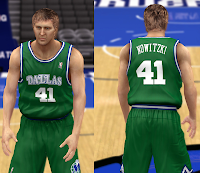 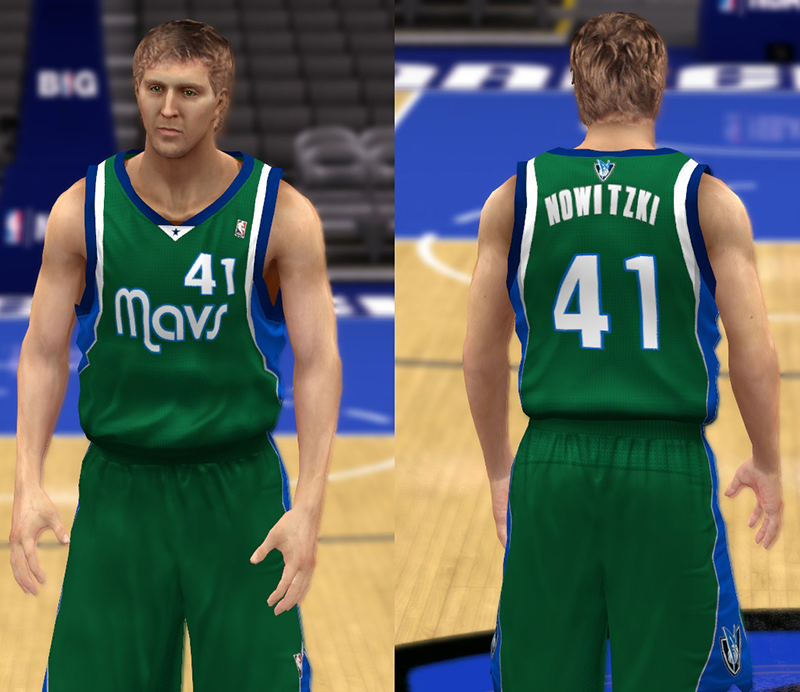 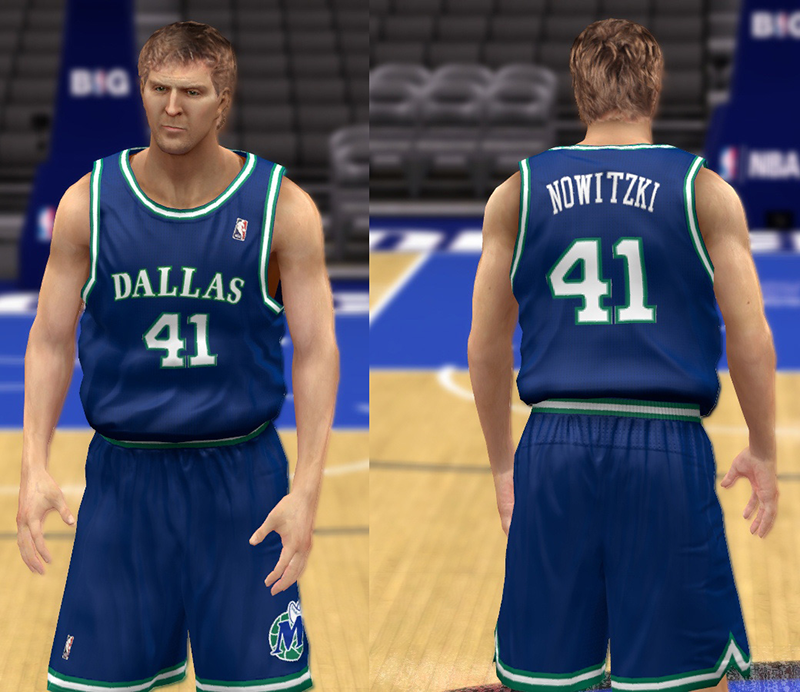 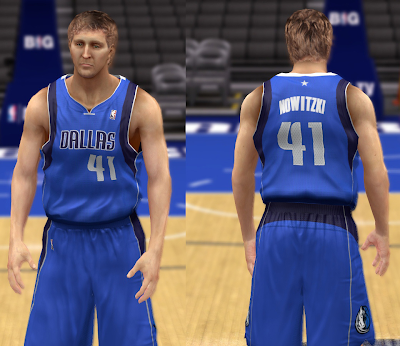 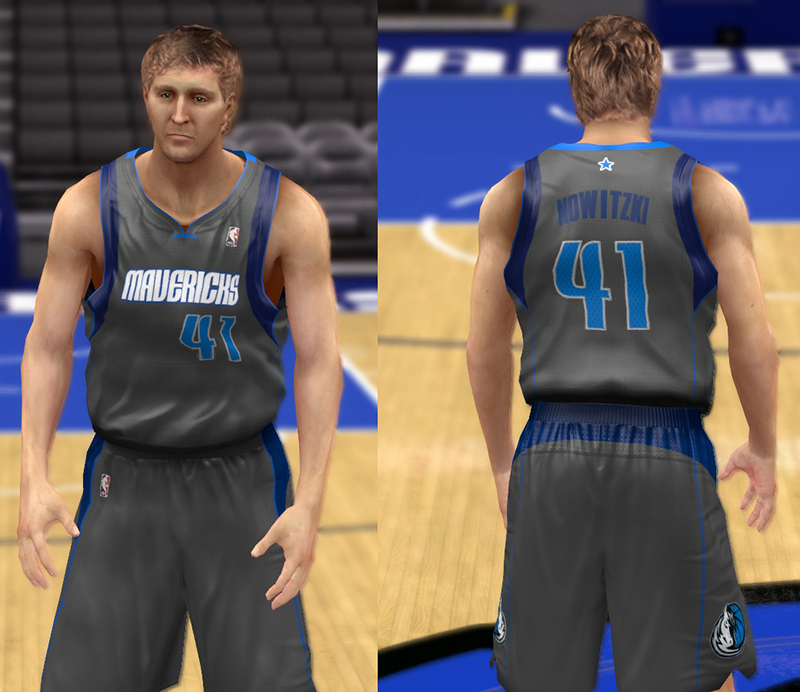 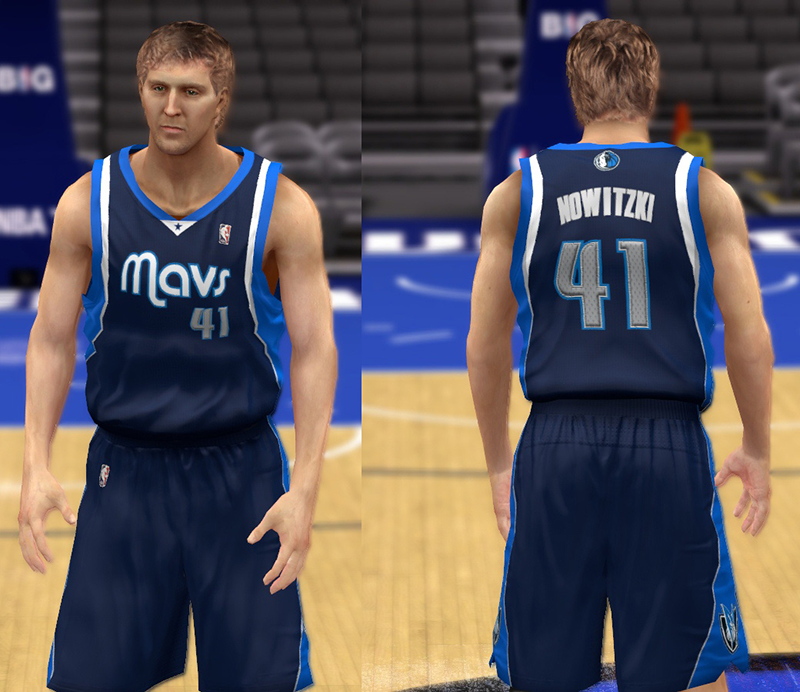 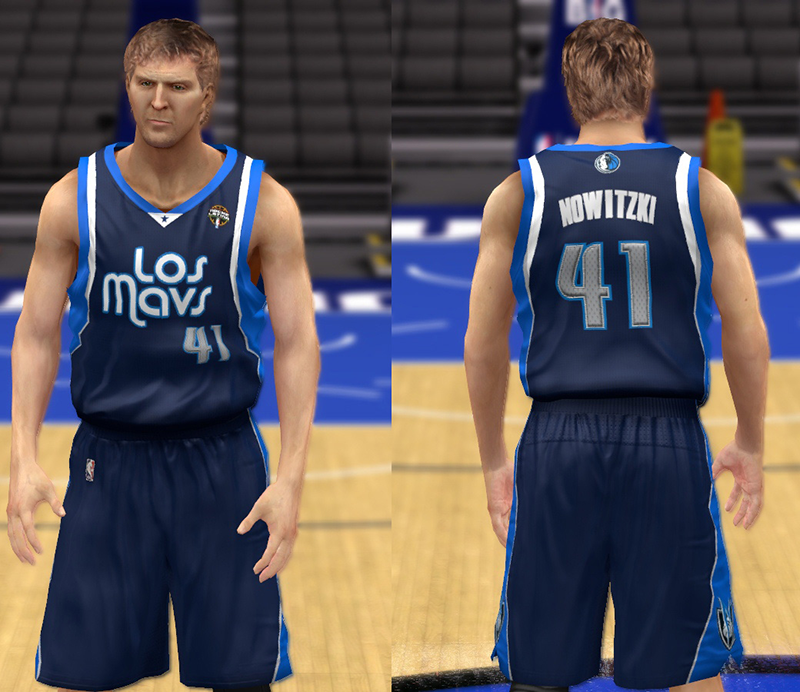 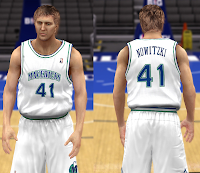 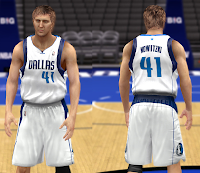 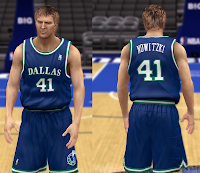 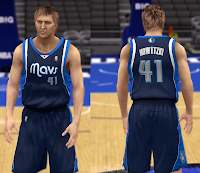 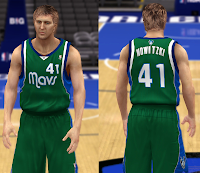 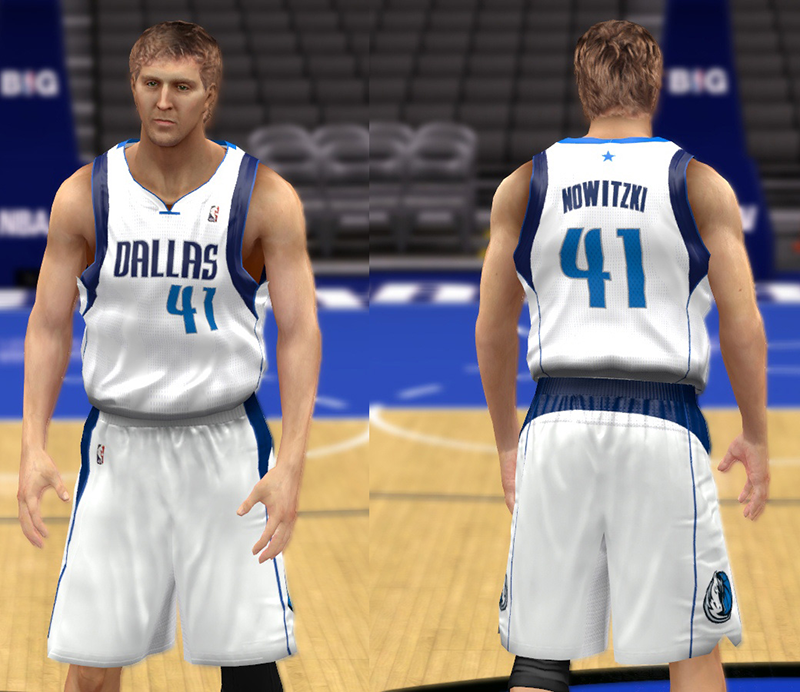 Complete set of modded NBA 2K14 uniforms for the current Dallas Mavericks team. 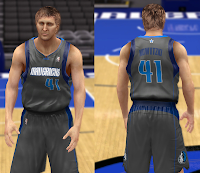 Continue on for the list of jerseys included in this pack. 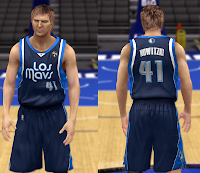 Note: You need to use Med's Ultimate Roster to unlock all the extra jerseys.